CAMRA, the Campaign for Real Ale, is extremely proud of its hugely diverse membership. Our CAMRA Young Members (YM) are aged between 18-30 years old and currently cover 11% of the total national membership. Every CAMRA member aged 18-30 is automatically a part of CAMRA’s Young Members Group (YMG). If you’d like more information about the Young Members Section, please contact us. 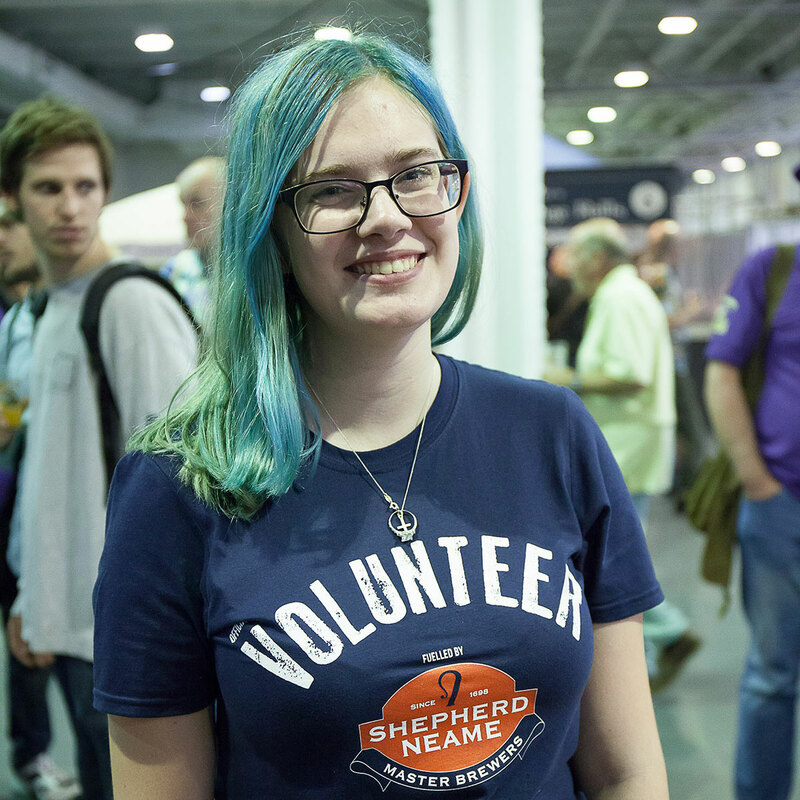 To carry on the great work of all CAMRA members, we need more young members to join us and get involved, so join us today. The Young Members Working Group advises CAMRA on the views and needs of Young Members and ensures that the Campaign continues to attract the next generation of campaigners and drinkers. The Group, made up of Regional Young Members Coordinators (RYMCs) from across the UK, meets twice a year at one of CAMRA’s beer festivals or a suitable pub location – and conducts other business via email, Facebook and CAMRA discourse. Within the YMWG is every young CAMRA member. The group campaigns on issues affecting members aged 18-30 and encourages the drinking of Real Ale among young people who may not be CAMRA members. Young Members are encouraged to join in with numerous social activities, as well as becoming involved in CAMRA at a local, regional and national level. You have the opportunity to shape the future of a growing part of the campaign and help preserve the great Britsh pub and great real ale, cider and perry. CAMRA membership for Under 26s starts from just £17*, so join us today!